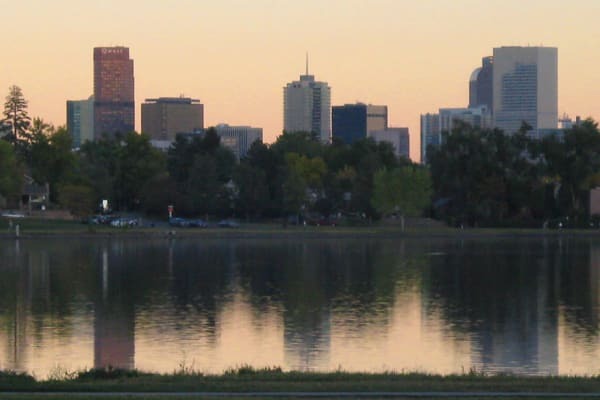 Dayspring Villa is nestled in a quiet neighborhood of bungalows and tree-lined streets just blocks from beautiful and expansive Sloan’s Lake Park. To the east lies the vibrant Highlands neighborhood teeming with restaurants and shops. 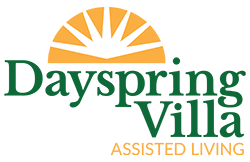 Trips to area attractions are popular at Dayspring Villa, so we partner with local groups for a variety of interactive and intergenerational programs. Sloans Lake photo Creative Commons licensed, courtesy of Amy Aletheia Cahill on Flickr.